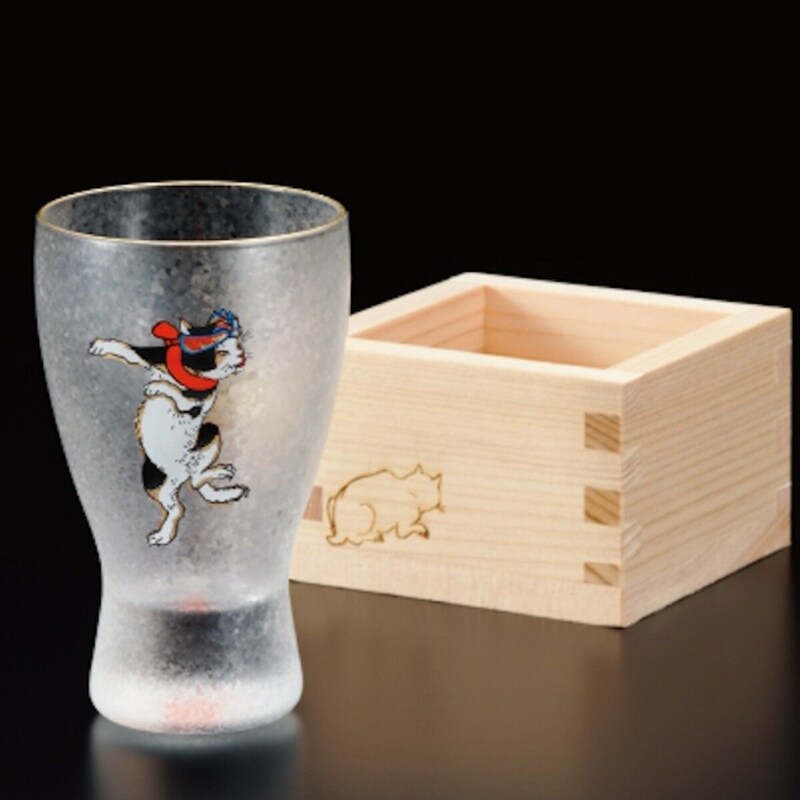 How would you like to enjoy a drink from a beautiful glass featuring ukiyo-e cat art? 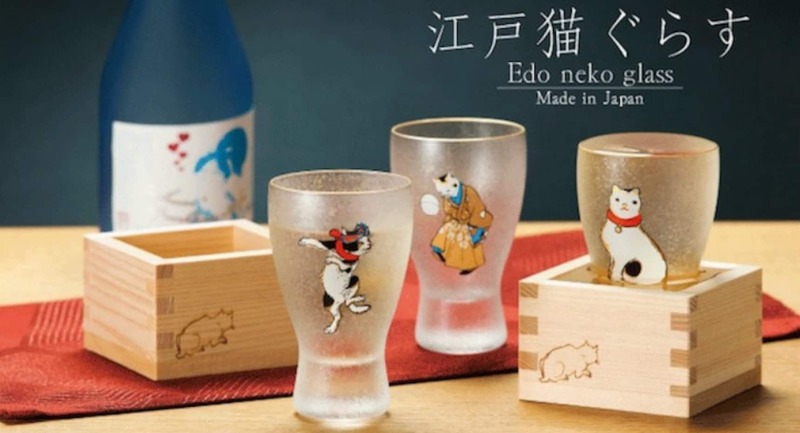 Well, cat lovers can actually do that now with these “Edo Cat Glasses,” decorated with art originally created by ukiyo-e master Utagawa Kuniyoshi. The glass used in the product has a sparkly, crystal-like appearance that’s sure to be a delight to look at. This one shows a cat simply sitting and looking innocent, but who knows what mischief the feline might have in mind! And this design features a cat dressed as a samurai playing with a traditional Japanese ball (mari). What cat doesn’t enjoy some ball action, right?